As the winter slowly comes to and end, it’s time to start thinking about that next vacation. Whether it’s a week or a weekend the Adirondack Craft Beverage Trail has something for you. With over 20 unique breweries, wineries, and distilleries, there’s no shortage of experiences. Here’s why a craft beverage vacation needs to be on your list of to do’s. Yes, there are over 20 producers on the trail, and yes they all offer something a little different from the next. But what you may not know is that the diverse communities offer endless activities to mix with your favorite beverages. 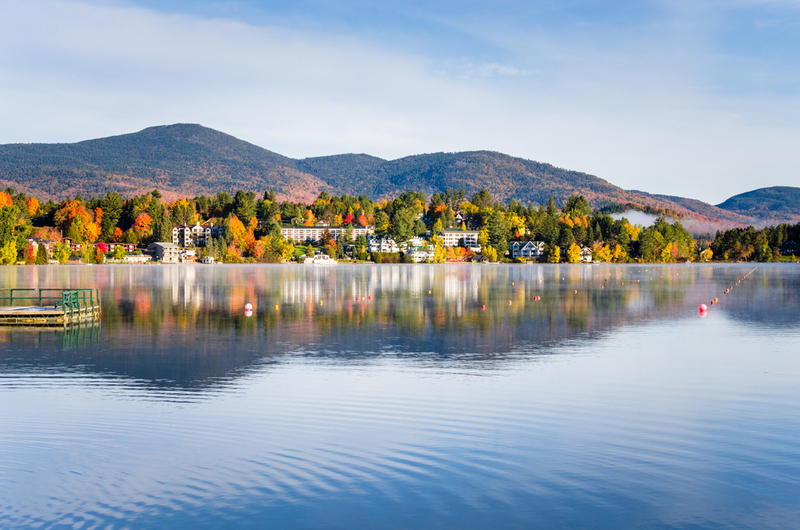 Spend a day exploring downtown Saratoga, take a hike around Lake George, or pedal across railroad tracks through the Adirondacks. Check out our map and plan out your trip today! You’ll find that regardless of where you end up there’s a brewery, winery, or distillery right around the corner. The Adirondack region may not be the largest beverage producing area, but there are definitely unique experiences that you won’t soon forget. Enjoy a relaxing sunset over some wine, or live music at a local brewpub. Find your new favorite cocktail at one of our local distilleries. The Adirondack Craft Beverage Trail has something for everyone, regardless of your tastes. From farmer’s markets to full fledged beverage festivals and individual events you will always find our members out and about in their communities. 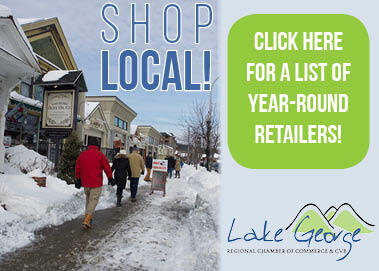 Each of these offers a different vibe and brings together vendors from throughout the Adirondack region. You won’t find many regions that blend high quality beverage producers with local, artisan foods grown just minutes away, and a multitude of activities to do in between. So are you looking for more reasons to plan your craft beverage vacation? Check out our members to learn more about which is the right destination for you! We promise it will be hard to decide.